Published August 31, 2017 at 3648 × 2736 in Loving and Learning a Lot from Lisbon — The Travelogue. But wait, there’s another castle! 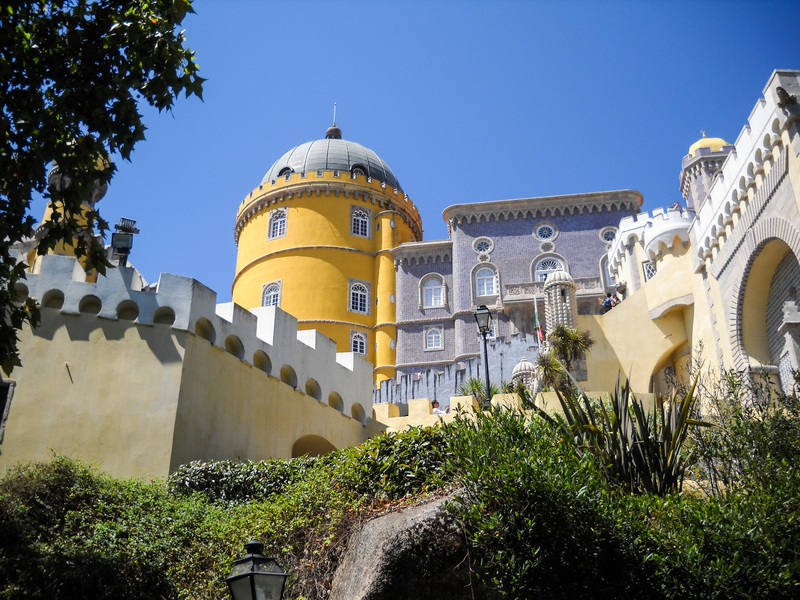 This one, the Castelo dos Mouros, can be found in nearby Sintra.